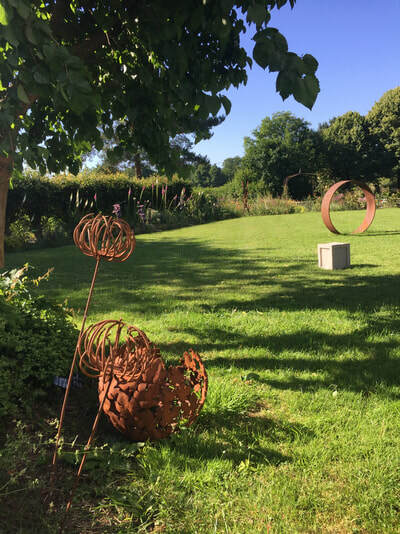 LOCATED IN THE HEART OF THE MONMOUTHSHIRE COUNTRYSIDE, Court robert arts exhibit and sell garden sculpture throughout the year. 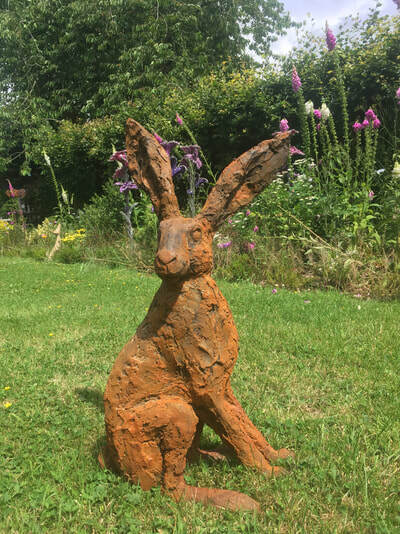 With work exhibited by over a dozen different artists, there's bound to be something to suit your garden. 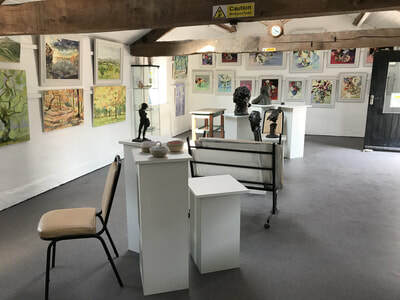 WITH CHARMING GARDENS AND AN ATTRACTIVE COURTYARD, COURT ROBERT ARTS IS LOCATED AMIDST IDYLLIC COUNTRYSIDE - THE PERFECT LOCATION TO VIEW THE WORK ON DISPLAY. We've also recently developed our court robert arts art gallery, soon to be officially opened. 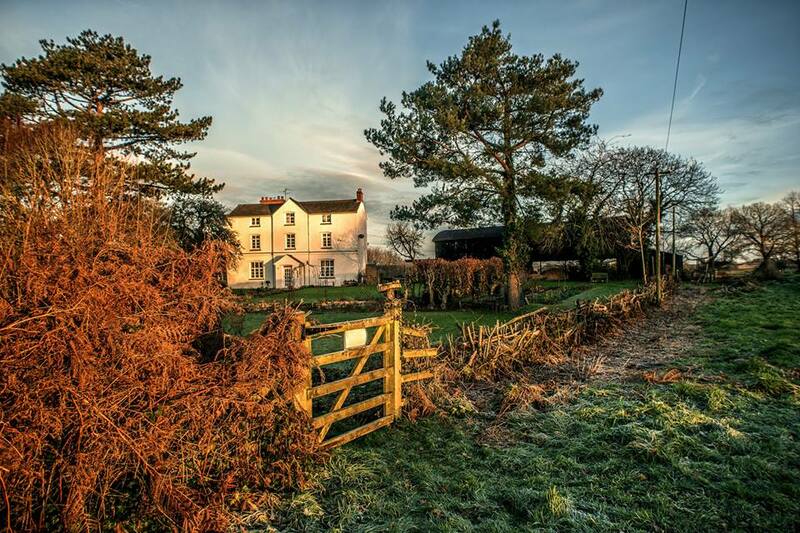 it houses paintings, ceramics, jewellery and so much more. make sure you come see it for yourself! ​​​Join us this summer for a great day out exploring Court Robert Arts. ​Plus every bank holiday we'll be providing tea, coffee and homemade cake - yum! ​Click the images below to be taken to our indoor, outdoor, buy online and exhibit with us pages.